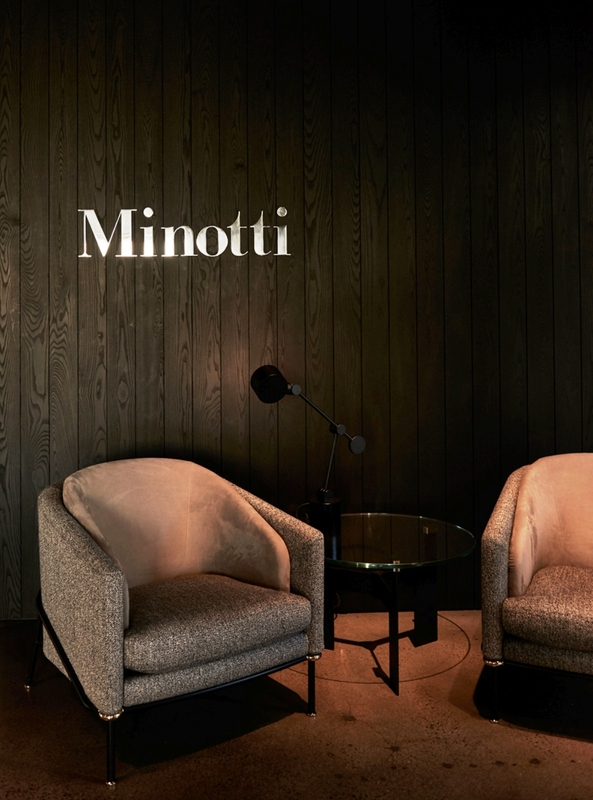 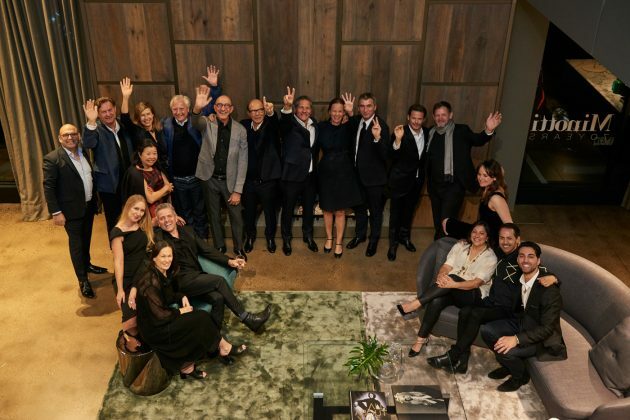 2018 marks many reasons for Dedece to celebrate – it is the 40th year that Dedece has been in business, whilst Minotti is celebrating a truly impressive 70 years in business and 20 years that esteemed architect and furniture designer Rodolfo Dordoni has been Minotti’s art director. 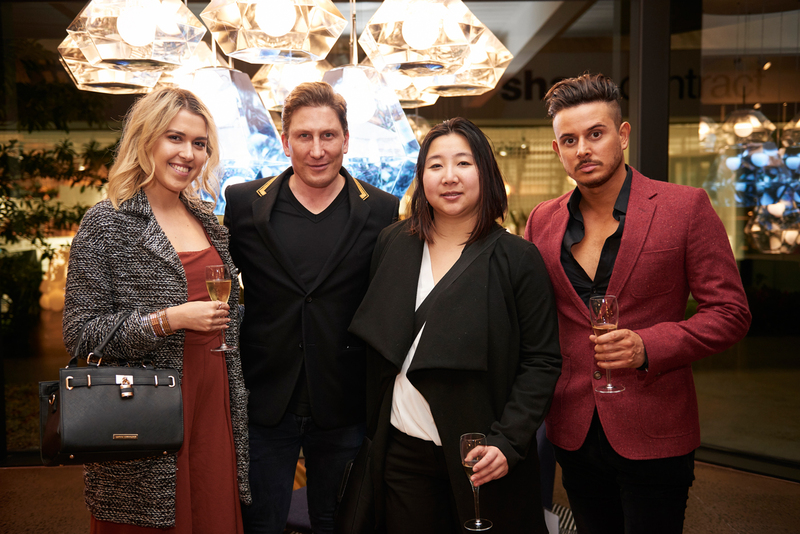 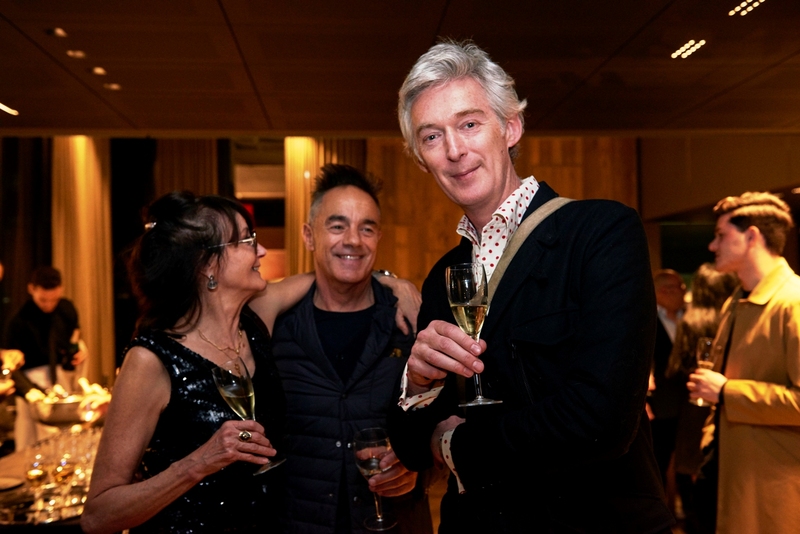 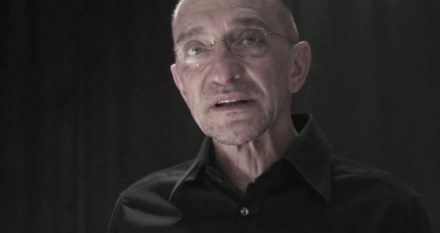 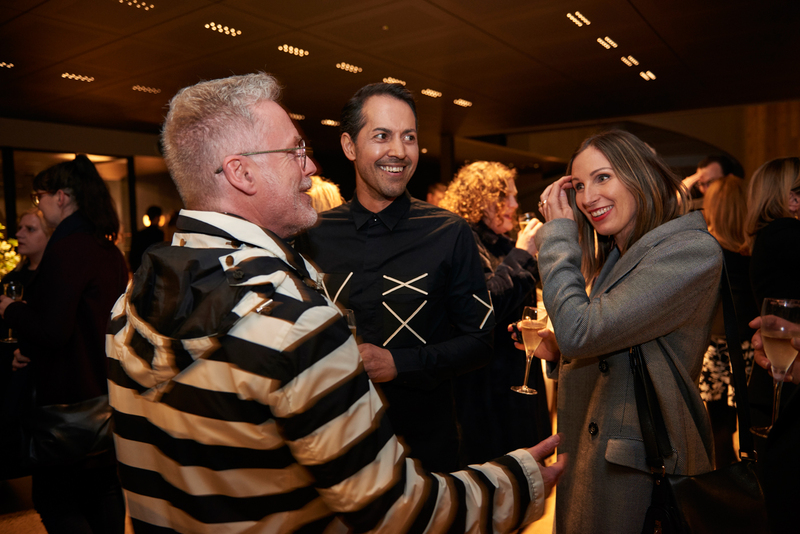 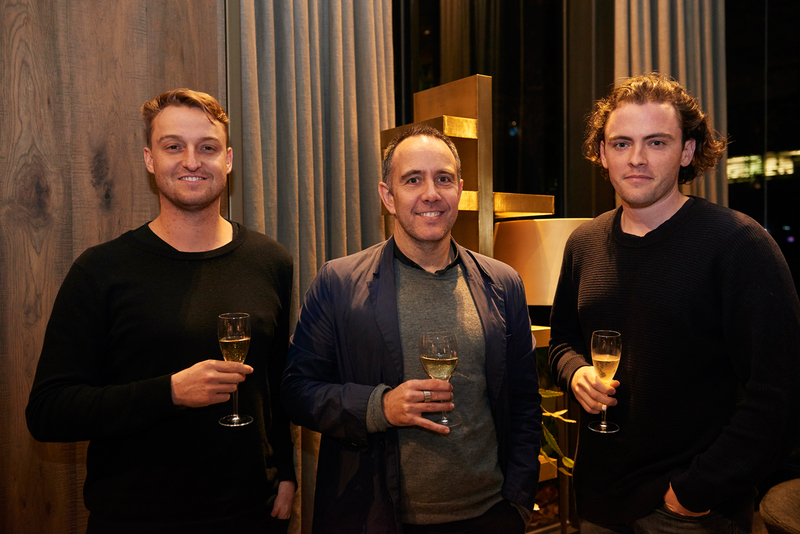 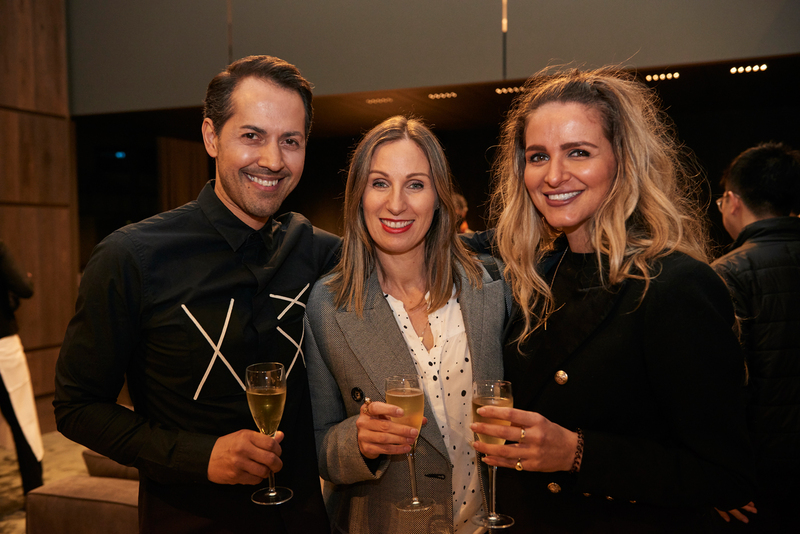 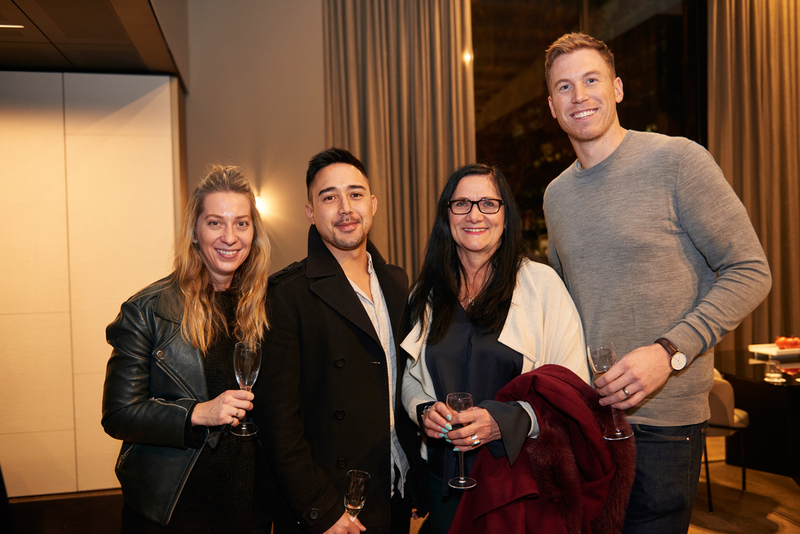 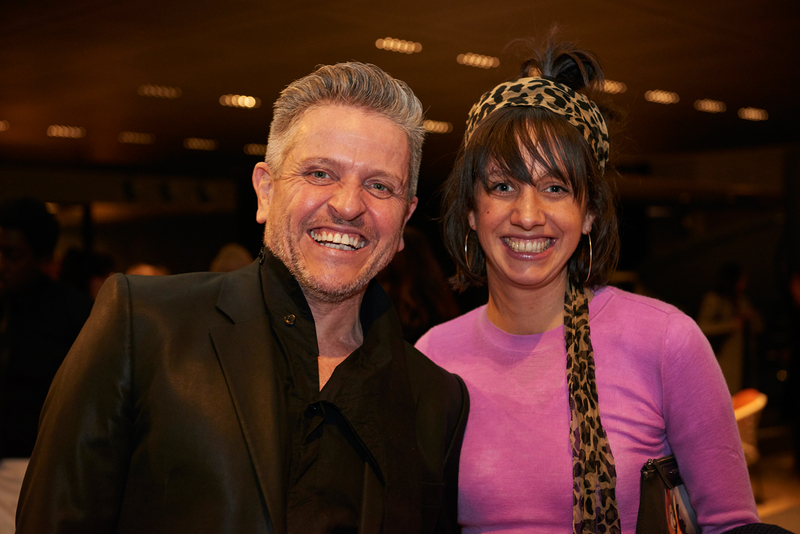 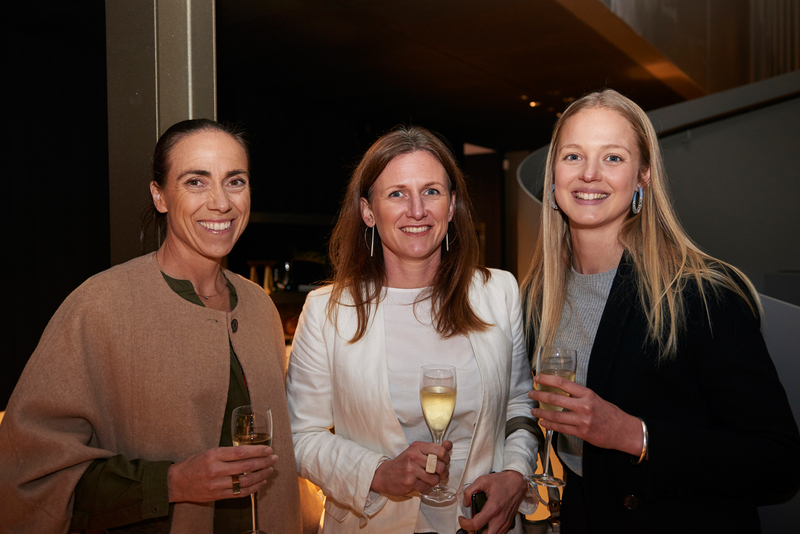 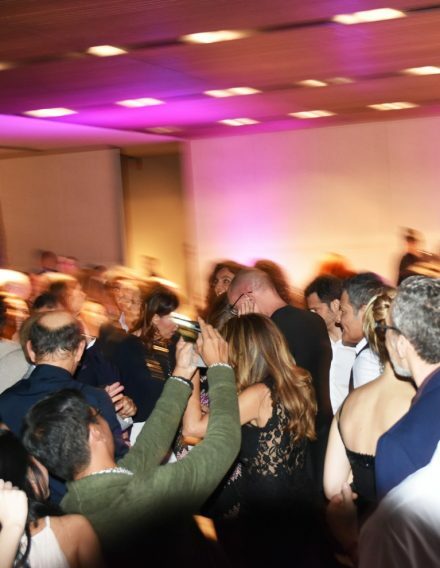 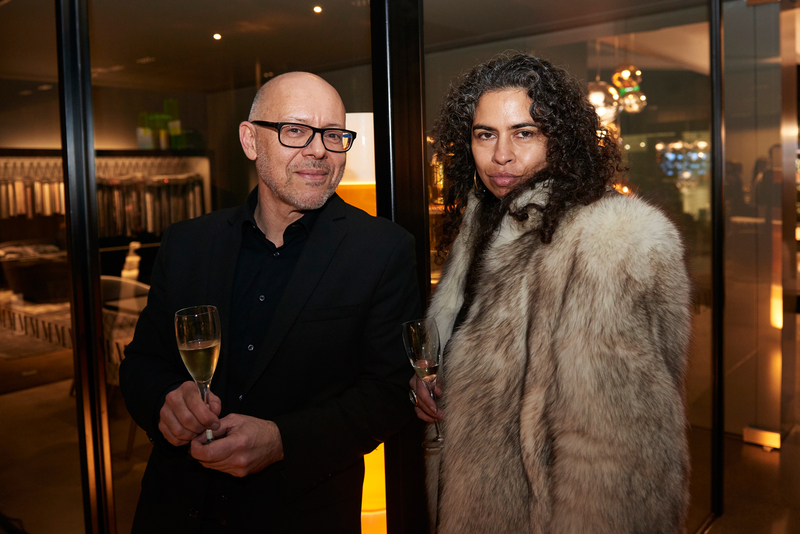 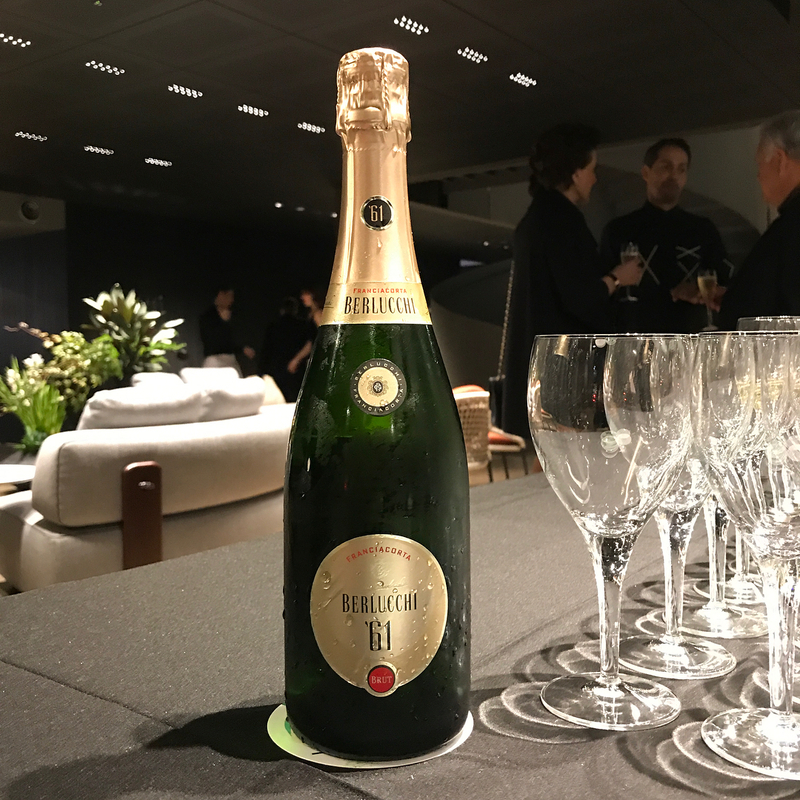 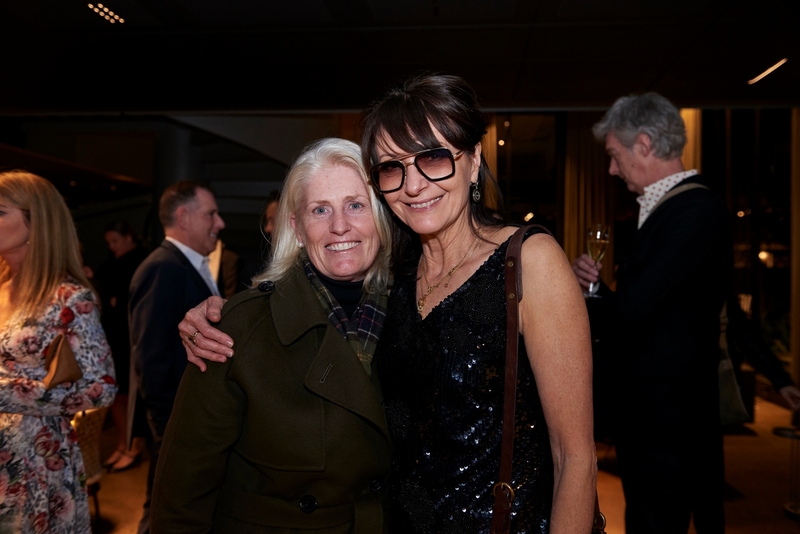 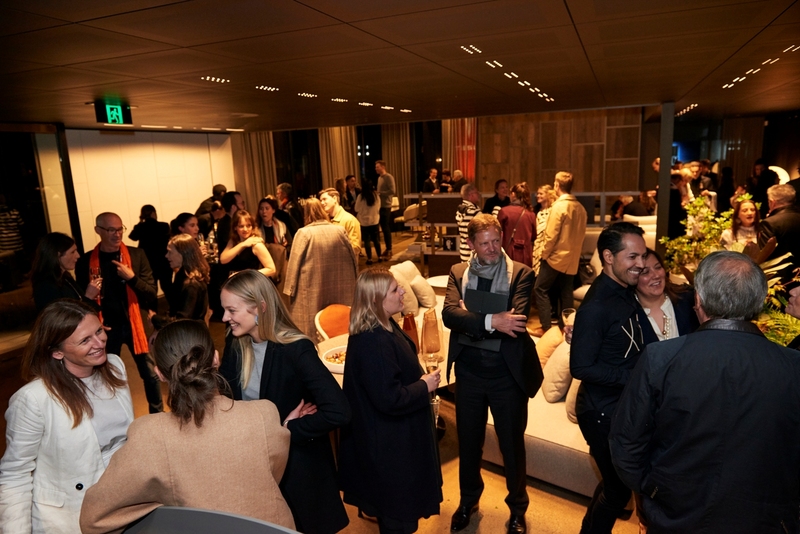 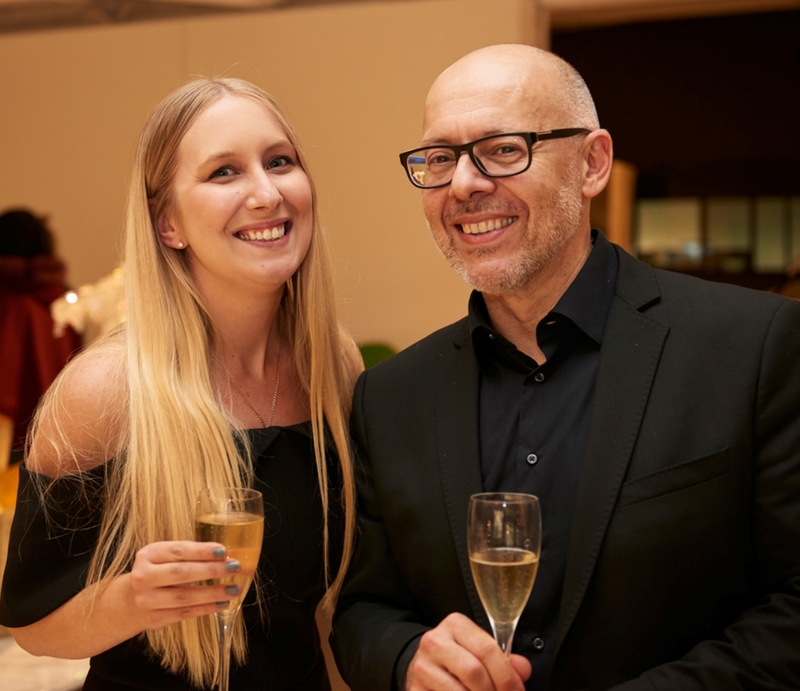 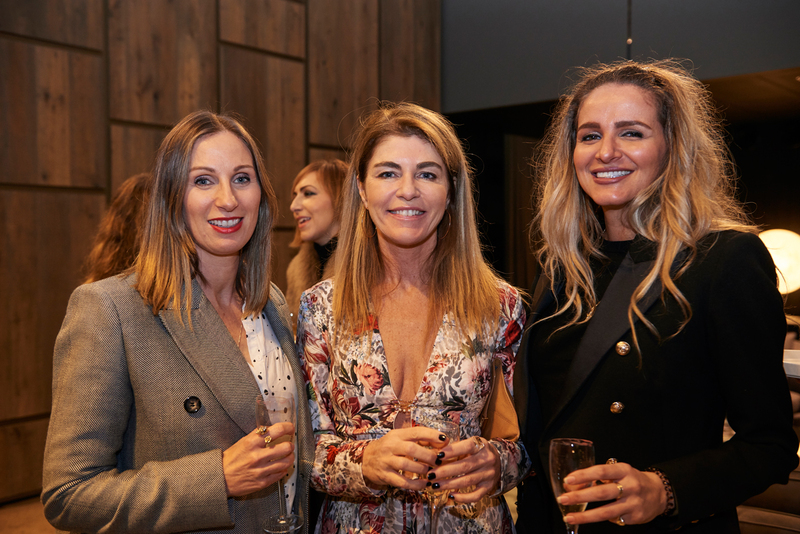 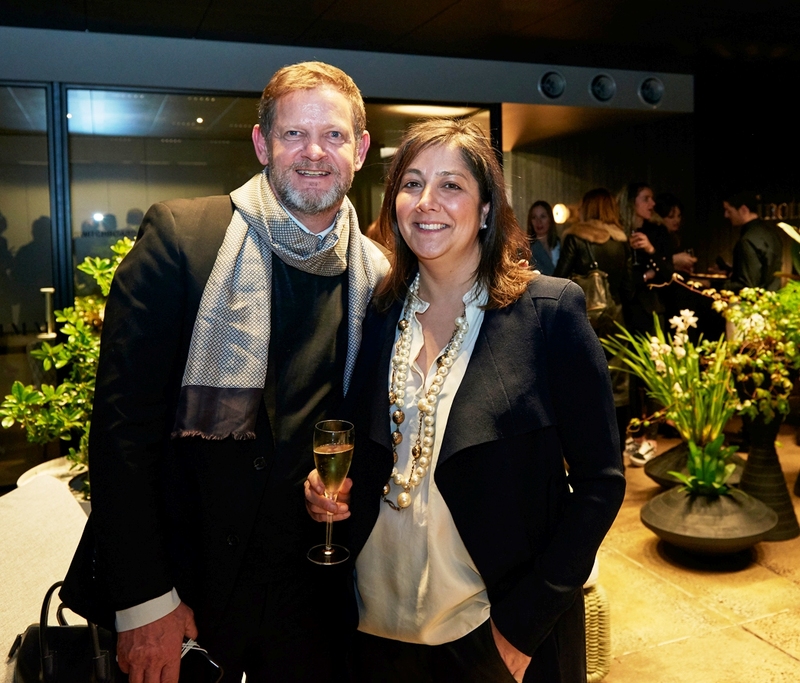 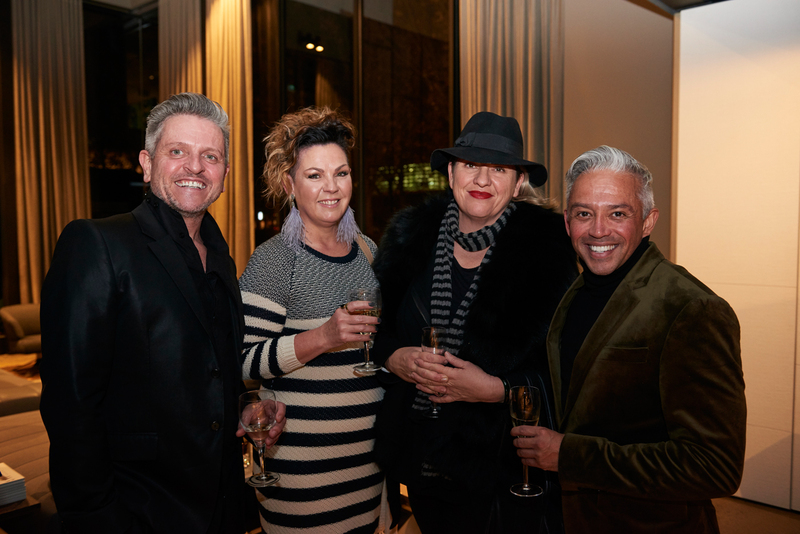 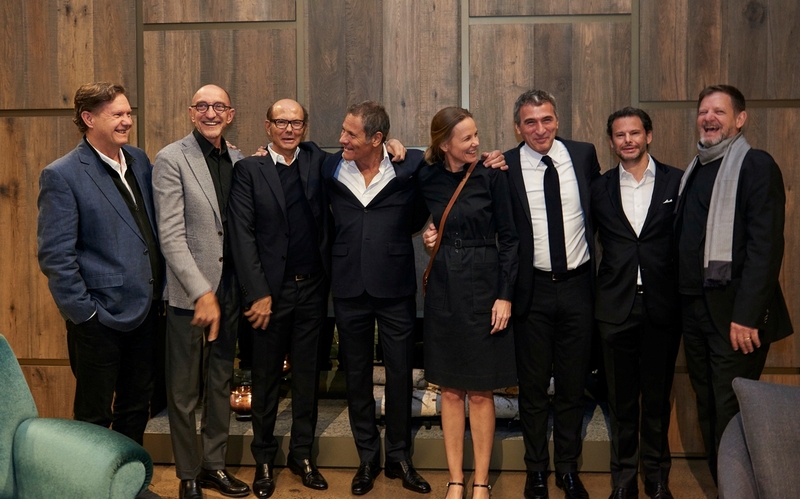 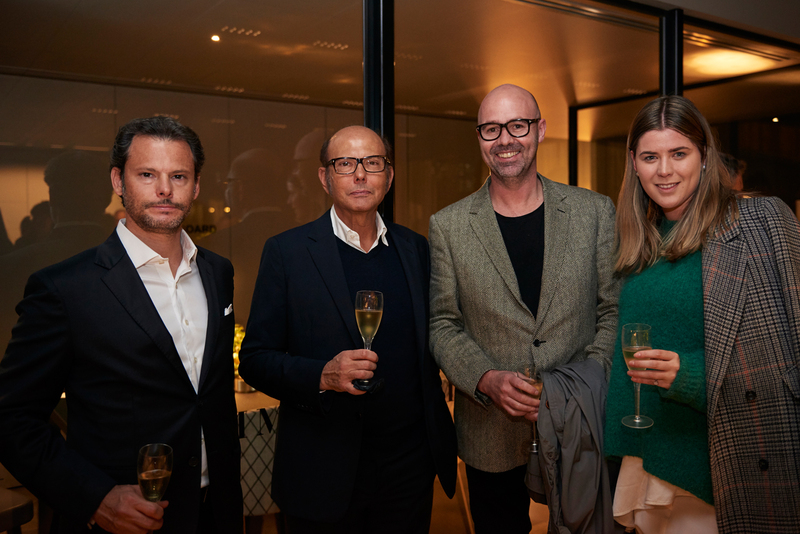 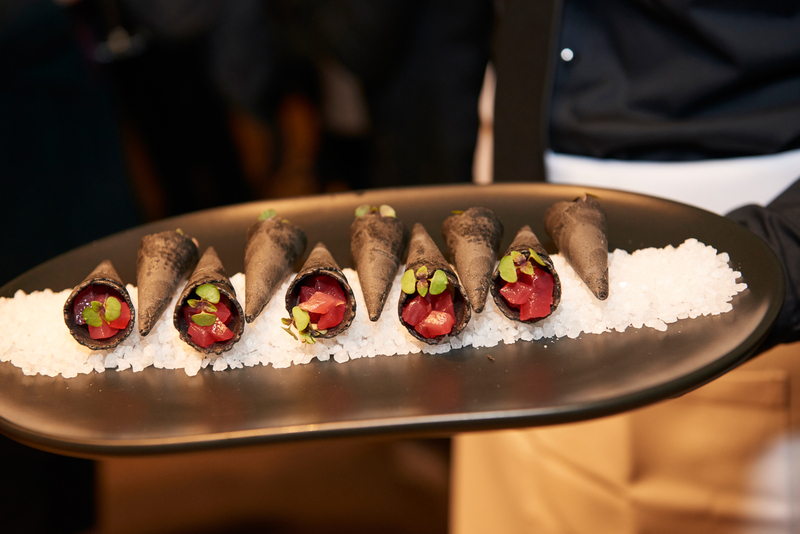 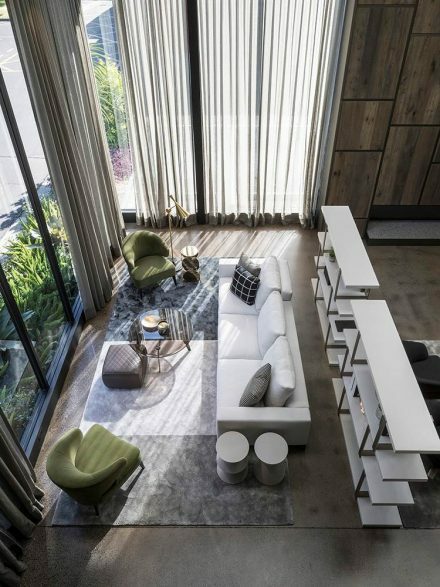 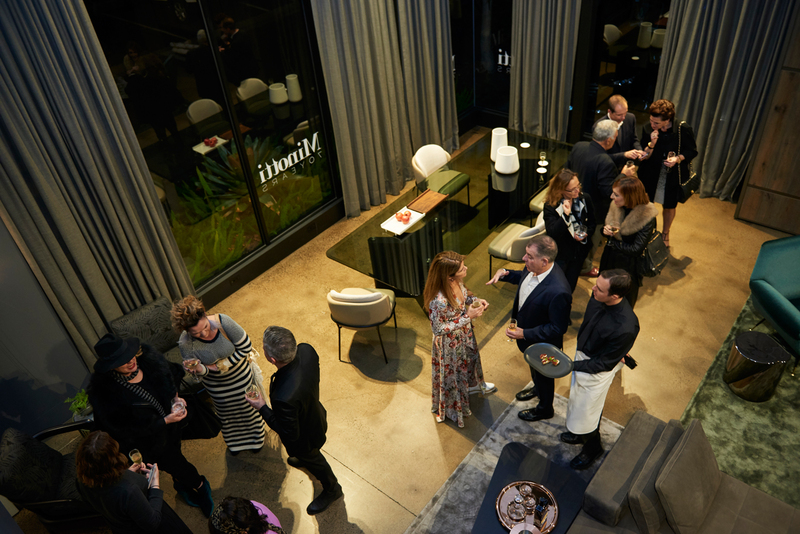 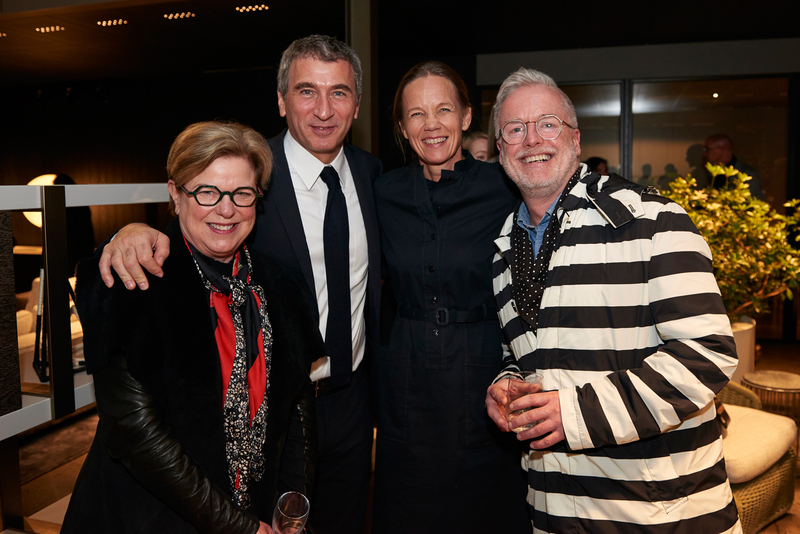 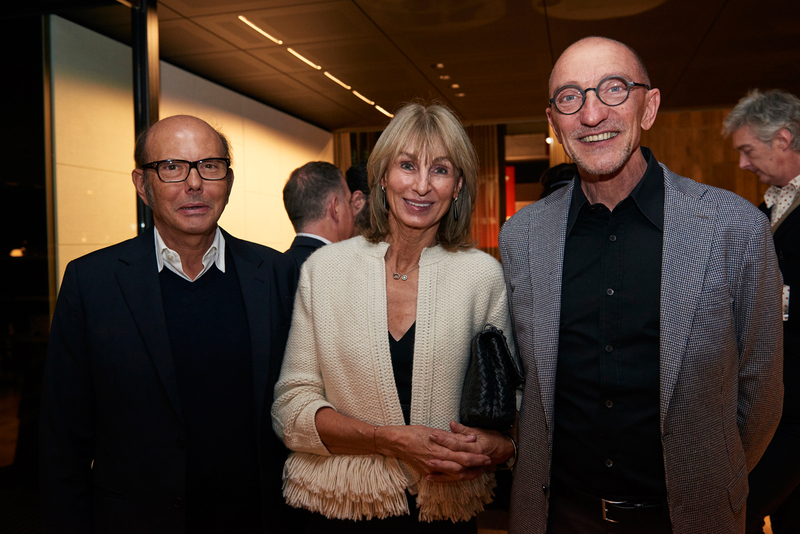 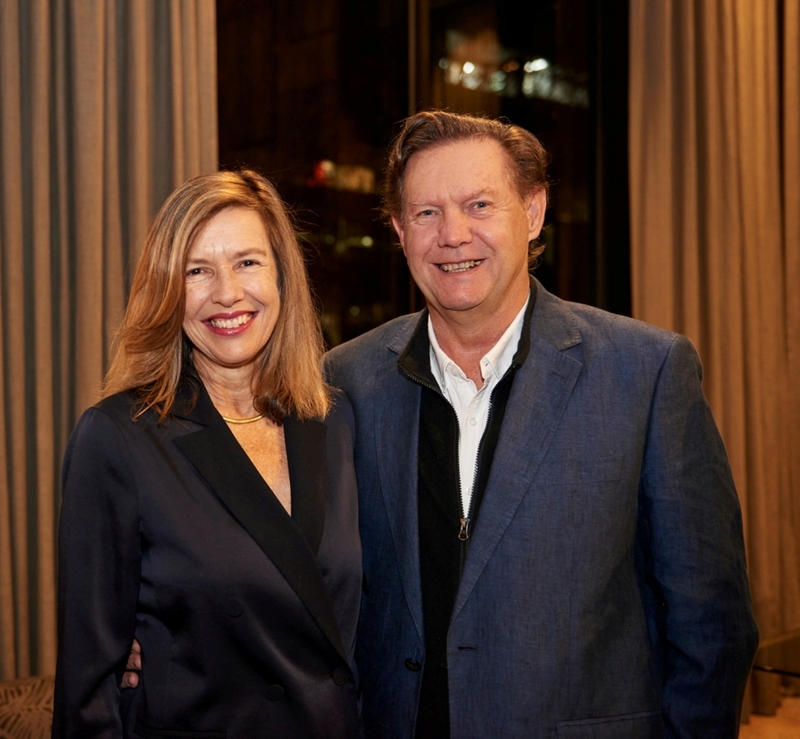 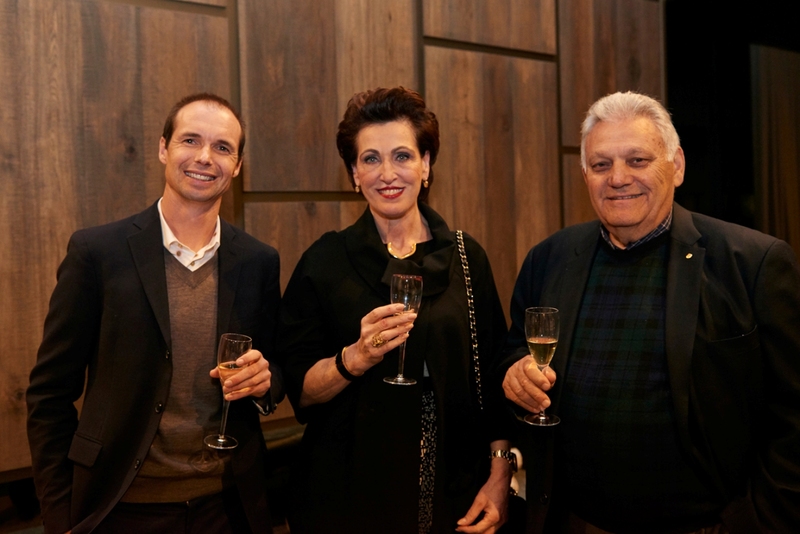 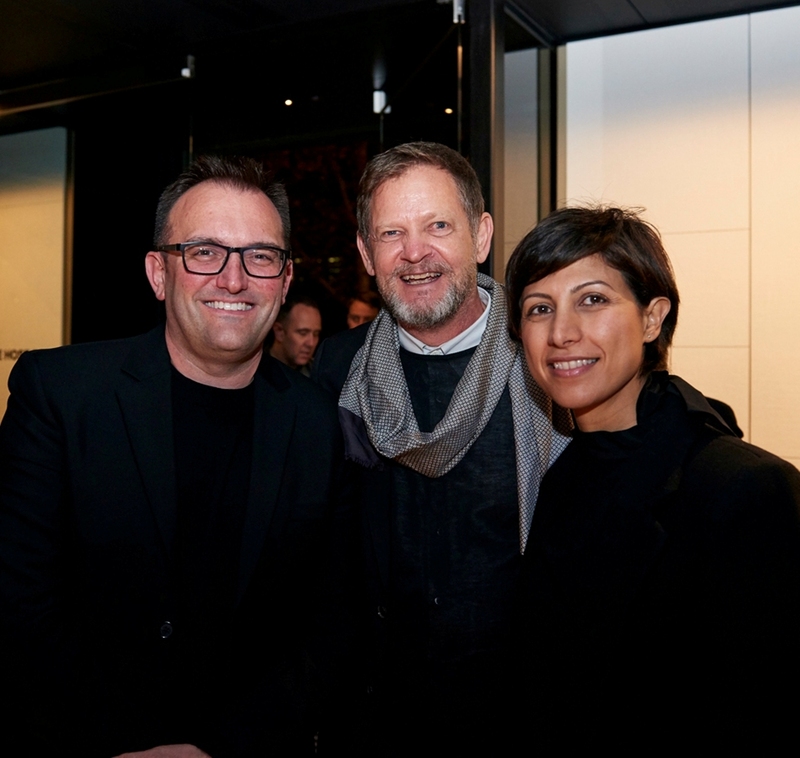 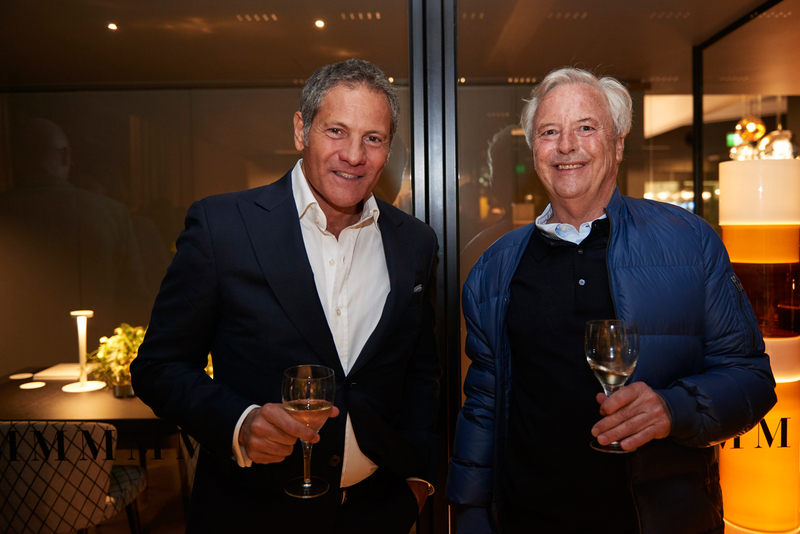 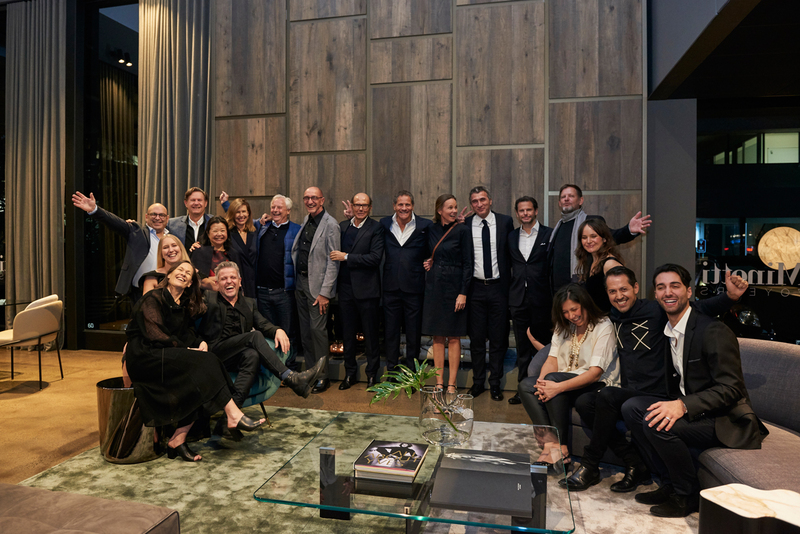 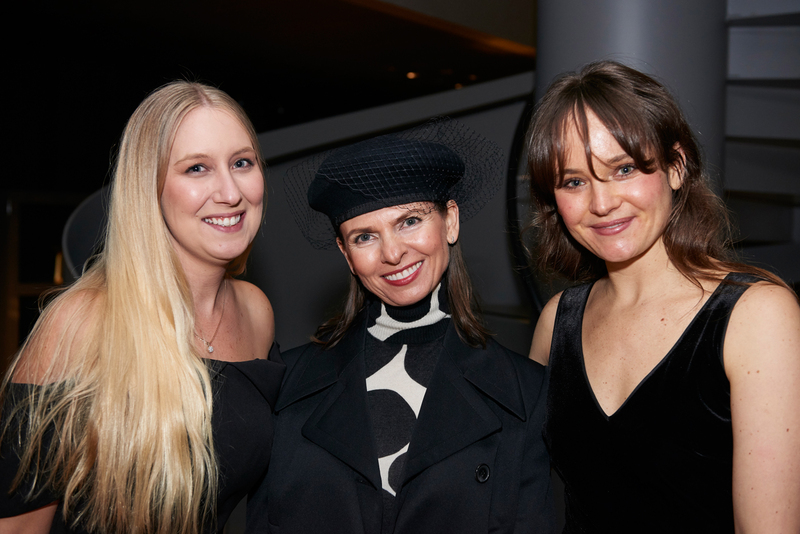 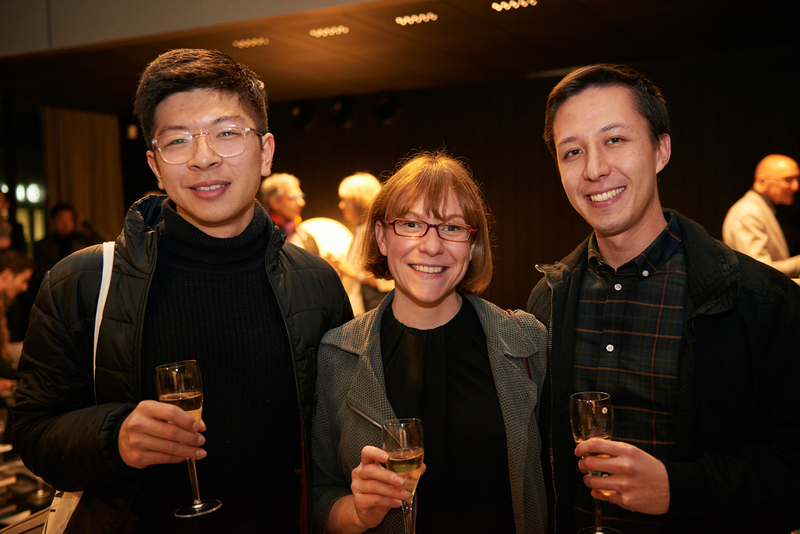 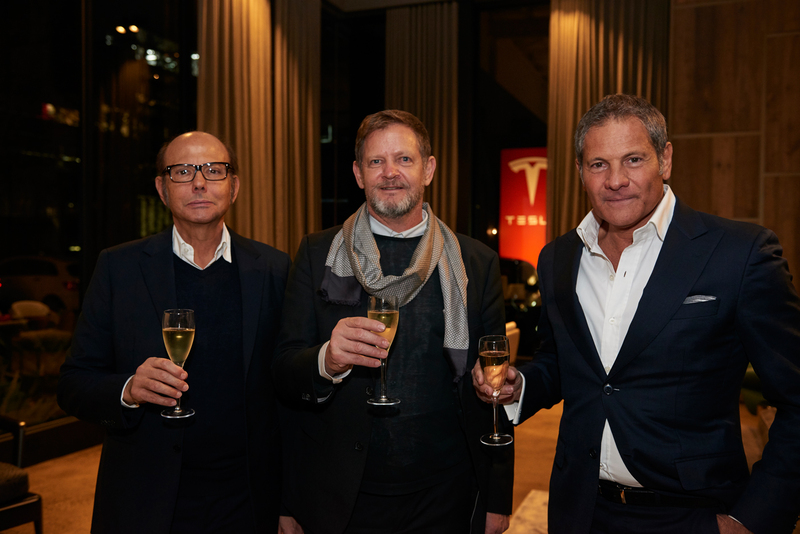 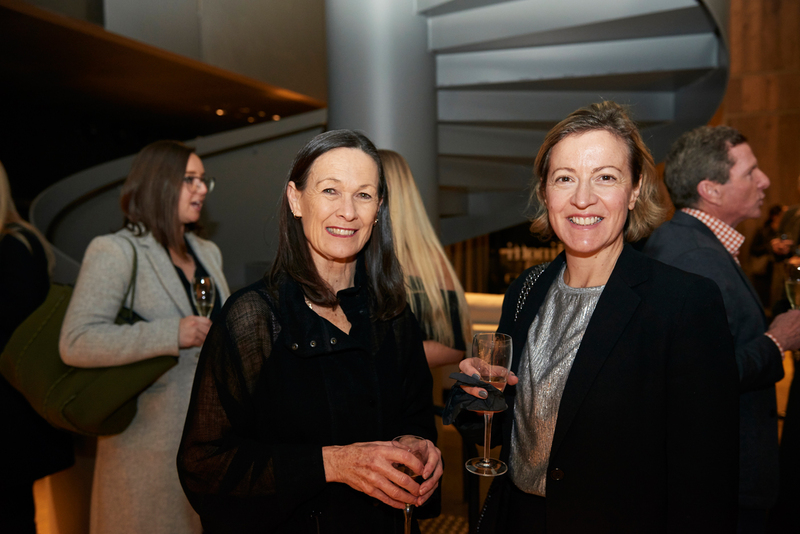 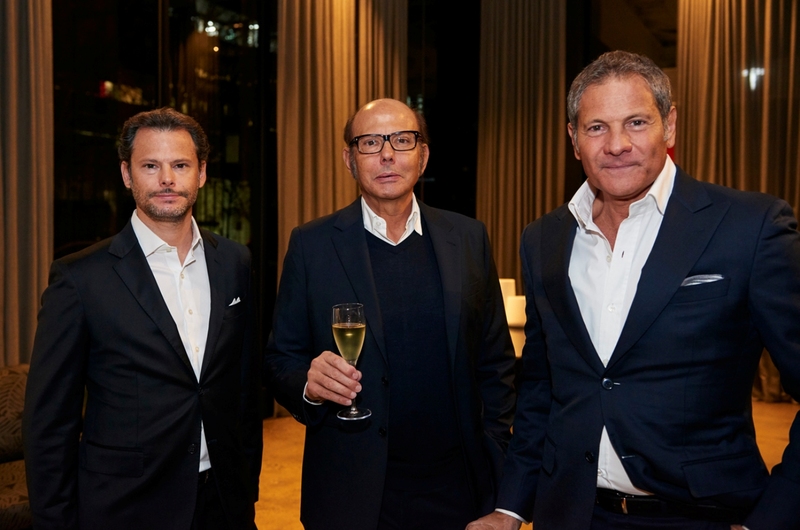 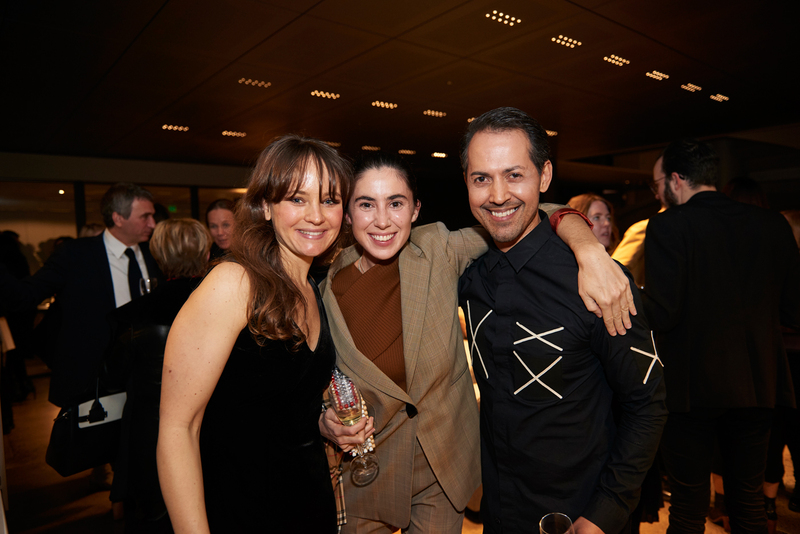 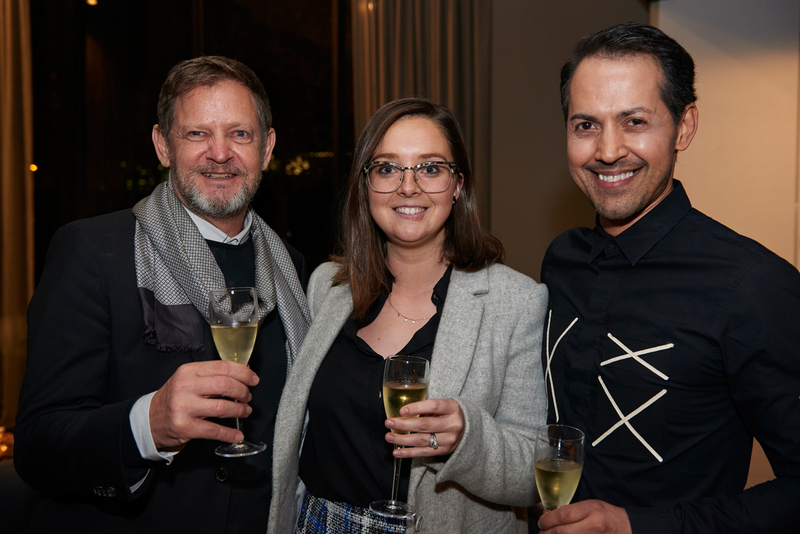 The cocktail party had over 100 guests in attendance including members of the Minotti family and creative director Rodolfo Dordoni (his first visit to Australia ), the Engelen family and of course the amazing Melbourne Dedece team. 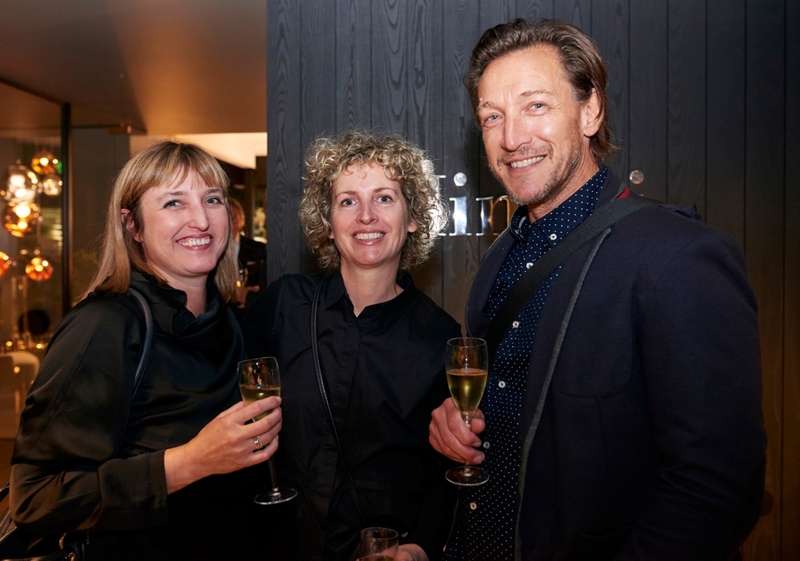 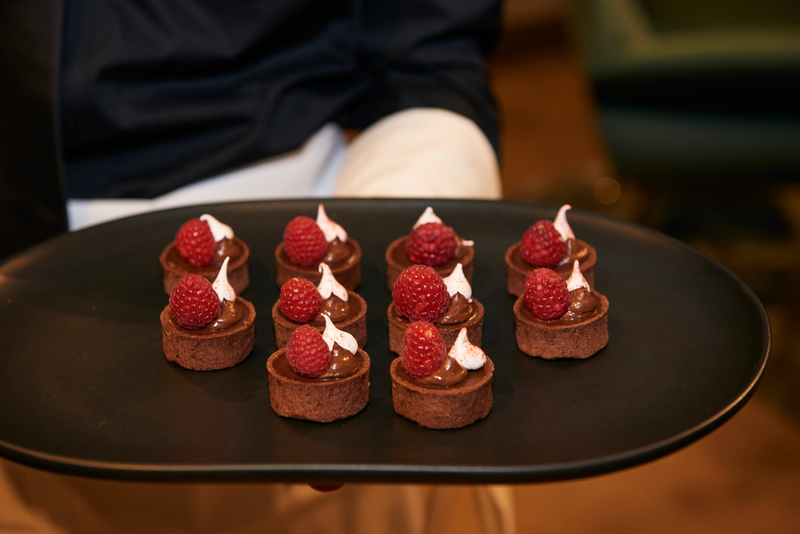 The cocktail party was catered by Damm Fine Foods with alcohol provided by Melbourne institution Enoteca Sileno. 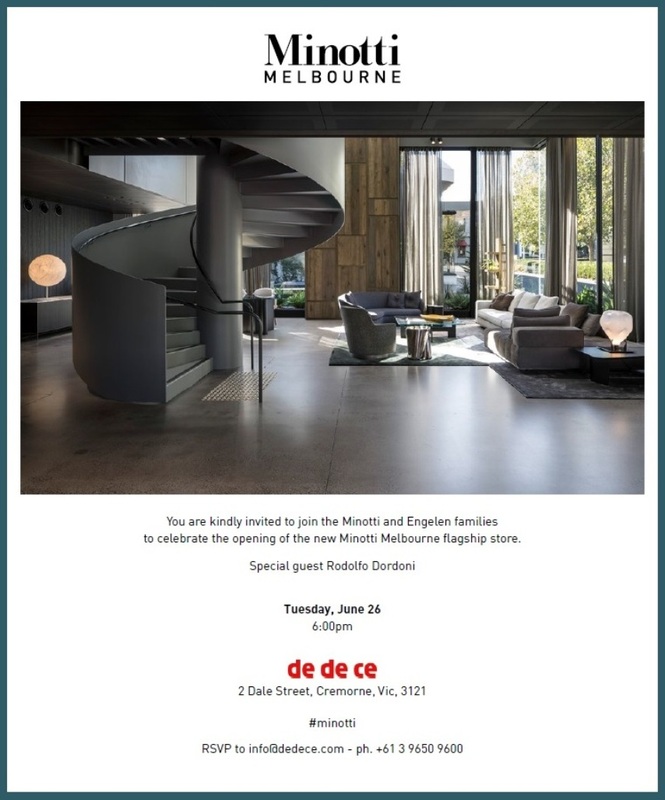 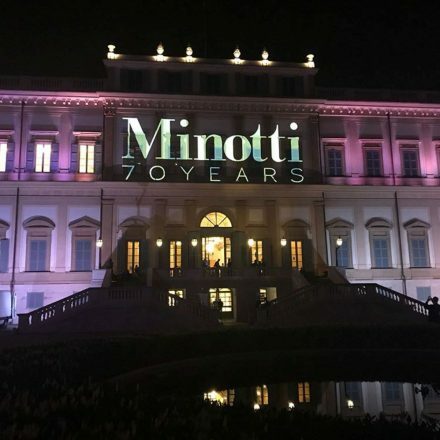 Team Minotti and Team Dedece – a job well done !! 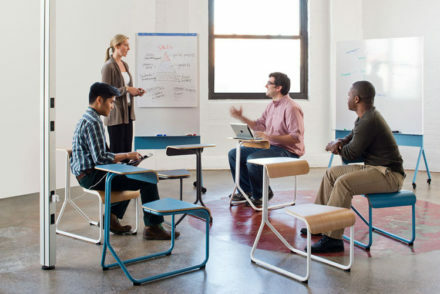 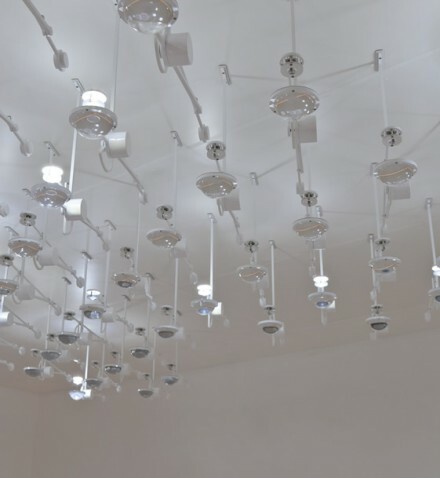 Not everyone is intensely fascinated by how something is made. 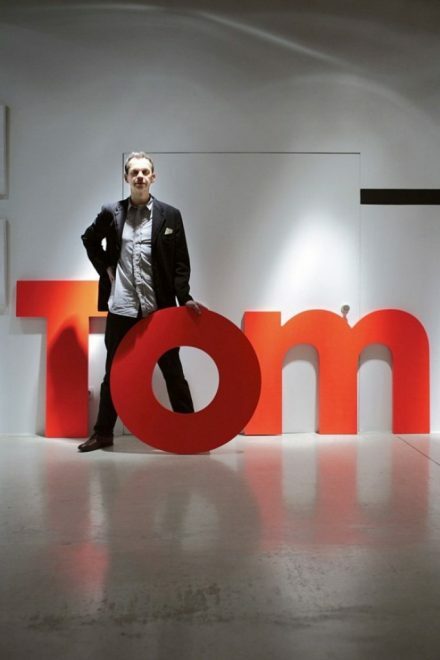 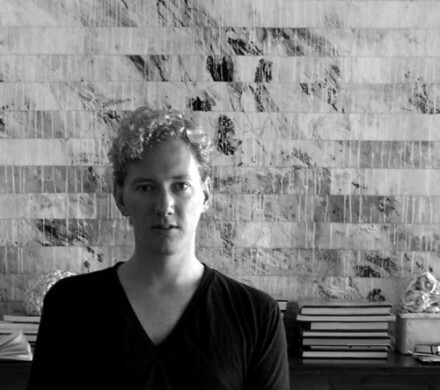 Being a designer is also about magic and fantasy – if we don’t have that I may as well give up and be a dentist.